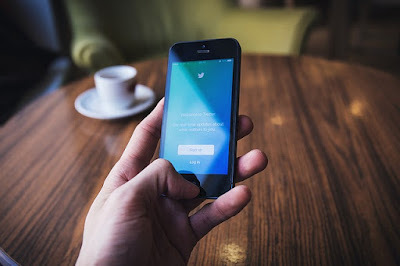 Check out the features of five social media channels to know which one best fits your business. 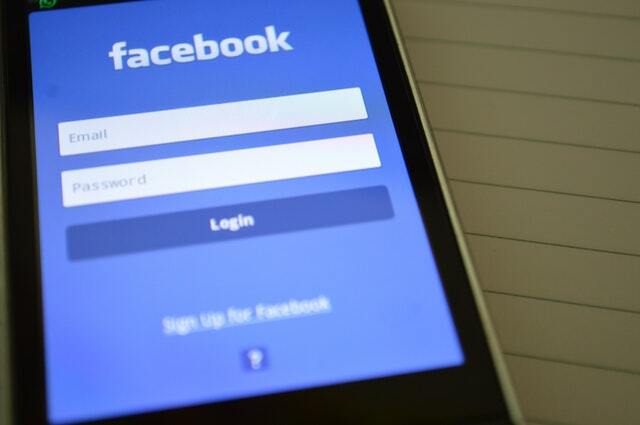 As we all know, social media can help boost any kind of business. In the jewelry industry, any platform that is image-based is useful for showcasing products. However, one should not just go with just images; content is still king. 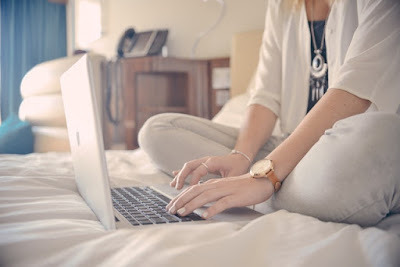 With that said, here are the features of five social media platform and find out which one works best for your jewelry business. Of course, we’ll be starting off with the social media giant, Facebook. Recently, it hit 2 billion users, beating out the rest of the platforms by hundreds of million users. This number alone makes it a must-have for any business. Facebook has advertising capabilities built right in the platform, making it easy for businesses to target audiences by interests and demographics. One can post any updates with no character limit via status, image, and video. 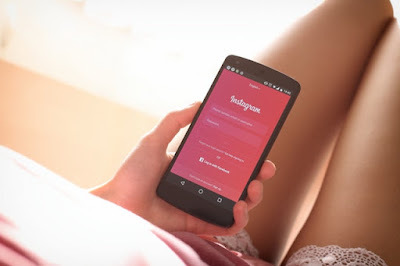 Instagram is the top 7 in the list of the most number of active users. It’s owned by Facebook, so the big number isn’t that much of a surprise. This platform is a photo-sharing site allowing users to post photos, much like an online jewelry display. It’s perfect for showing pictures of jewelry pieces, and you can also make use of the various filters to beautify the photos. This platform is ideal for businesses to show their creative side. Twitter is a microblogging service which allows users to share a 140-character post called tweets. This platform seems to be a dying medium; Instagram passed it last year regarding the number of active users. It is only great for posting news updates or for maximizing exposure, but not so much for image sharing. 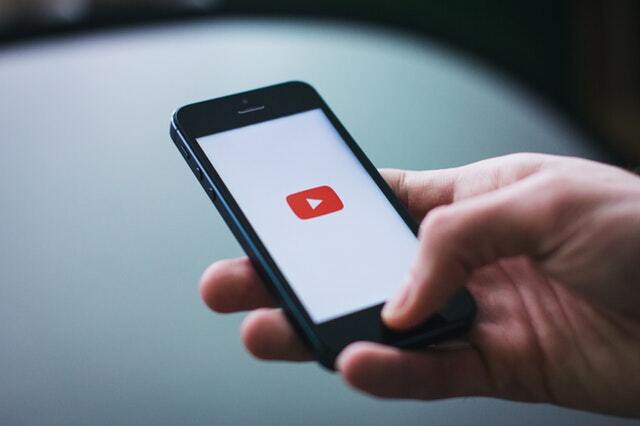 YouTube is a video-sharing service and the second top social networking site with 1.5 million active users. But because this channel focuses on videos, it may not be that effective for jewelry businesses. However, it’s still a great tool to use for sharing promotional videos or jewelry-related tutorials to raise your business’ exposure online. 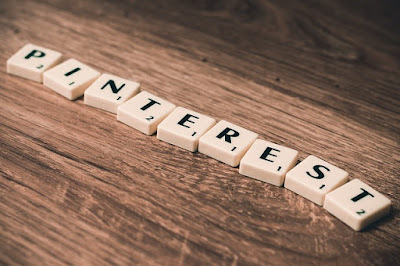 Pinterest is a visual bookmarking tool allowing users to visually share and discover interests by “pinning.” By creating “boards” of different themes or categories, a business can post photos of their jewelry pieces. Pinterest allows you to link these pictures and add descriptions as well. Other users can “like” and repin your pins, allowing for maximum exposure. Sadly, Pinterest is not as popular as Facebook or Instagram, with only about 170 million active users. In conclusion, it’s best not to rely on only one social media platform. You have to consider what your marketing goals are because choosing the right social media channel all depends on them. If you want an online jewelry or necklace display for your products, Instagram and Pinterest are the best choices. Utilize at least two, as long as you regularly update them. Appeal more to the millennials with these non-traditional displays. According to industry analysts, diamond jewelry sales are slowing down because of the younger consumers’ preferences. They said that millennials prefer organic and ethical products; choosing one-of-a-kind handmade pieces rather than standardized, mass-produced jewelry. They are also marrying at a later age and prefer cheaper gemstone jewelry over pricey fine jewelry. One way to counter this downfall in sales is through effective marketing strategies; one of which is through visual display. You need to stand out and relate to their preferences. With that said, showcasing your pieces should be as creative and on-trend as possible. If you have no time to customize and DIY displays, here are six unique jewelry displays for your shop that will appeal to your millennial consumers. This necklace display remains to be one of our favorites. It totally captures the old romantic theme and reminds of European love stories. Instead of using the traditional rotating displays, showcasing your pieces in this Fabric Covered Doll Display will definitely catch a young woman’s eye. You can also choose from other fabric designs if the one above doesn’t fit your current store theme. 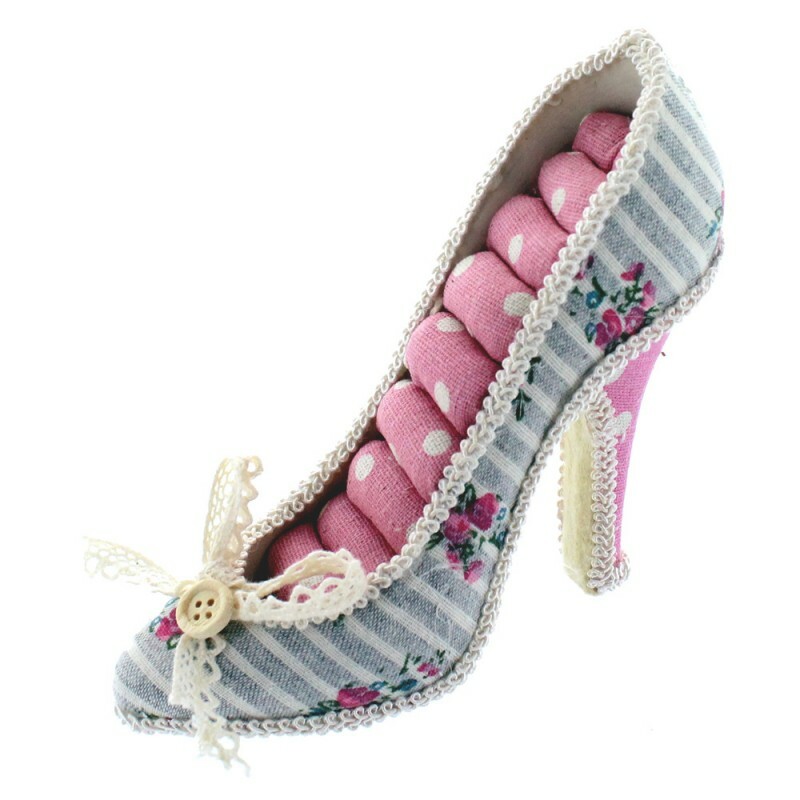 For your diamond rings, this Fabric Mini High Heel Ring Display is perfect if you’re going for the romantic theme. 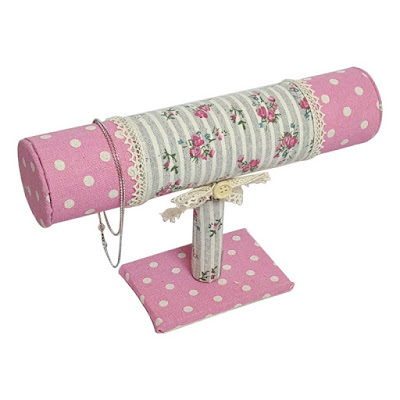 It looks great when put side by side the Fabric Covered Doll Display. Its cushion spaces can hold up to eight rings, making it a great display for ring sets or minimalist stackable rings that the millennials love to wear. The Fashion Bracelet T-Bar Display can hold both bracelets, bangles, and even necklaces. It’s perfect for showcasing your vintage inspired pieces, making them more appealing to hopeless romantic millennials. And yes, it matches the first two displays! 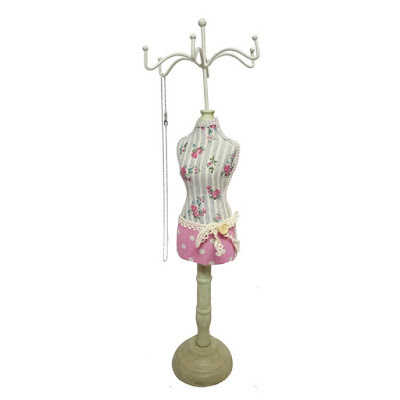 The Doll Display is ideal for shops with a minimalist theme. 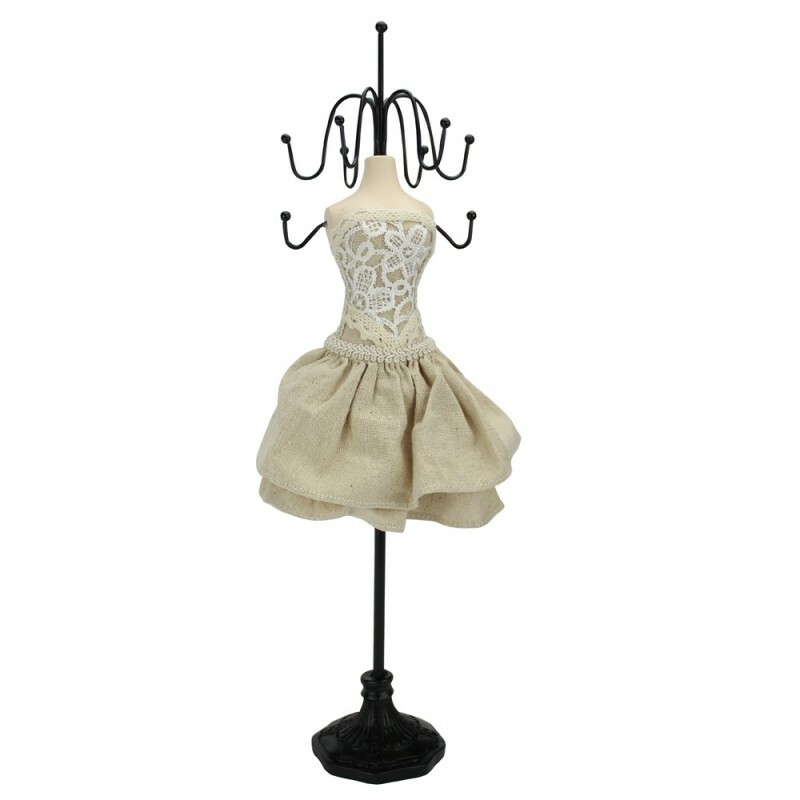 Unlike the first one, this doll display only has two colors and boasts a chic lace bustier matched with a layered skirt. It exudes utter sophistication perfect for fine diamond jewelry or gorgeous gemstone pieces fashionistas would love. 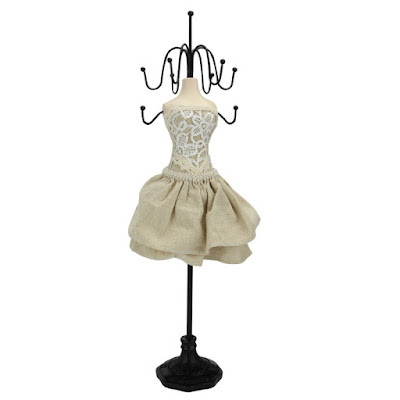 To match the sophisticated-looking Doll Display above, showcase rings using the Mini Shoe Ring Display. It’s perfect for eye-catching cocktail and engagement rings as the black fabric allows the pieces to stand out. 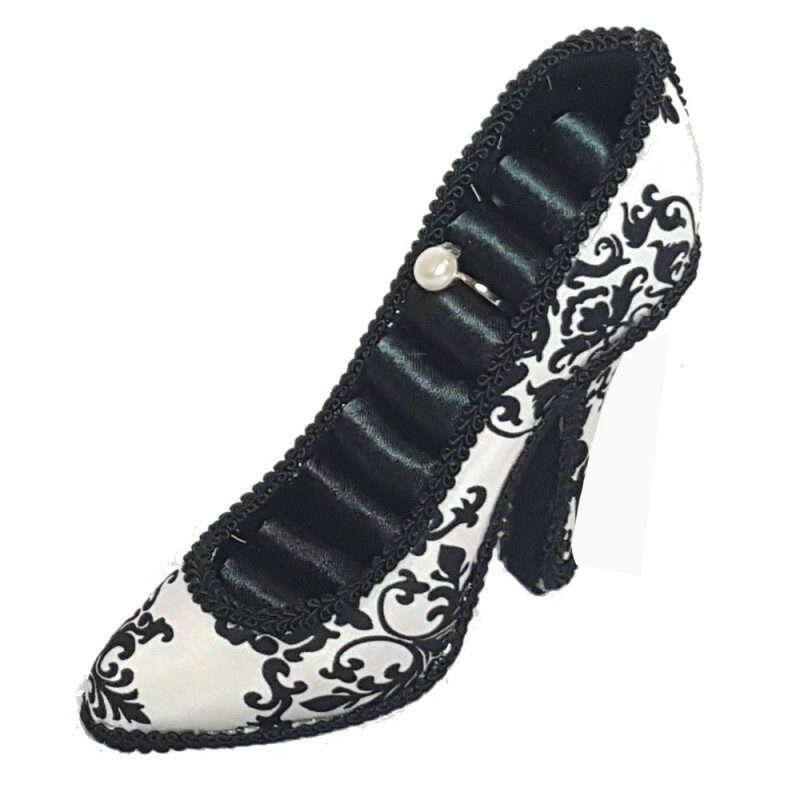 The outer side of the shoe features chic filigree design that exuding a perfect mix of glamour and femininity. 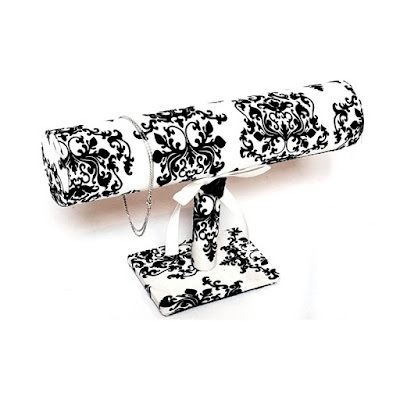 Get to see more trendy necklace display, earring display, and even cosmetic organizer in the shop! Here are five underrated designers with jewelry pieces that would make anyone giddy with excitement. If you are a jewelry lover or basically just a fashionista who loves to accessorize, you probably follow a handful of jewelry designers on Instagram. There are thousands of these accounts on IG, and most of them are underrated ones who are also worth following. These designers create gorgeous pieces worth showcasing in a jewelry display. That said, we have come up with five of our current favorite talented jewelry designers you might want to check out. Alex Sepkus is based in New York. He considers himself an intellectual eccentric, and this quality reflects on his designs. He handcrafts all his jewelry pieces and all of them have a certain intricate look that stands out. They remind of beautiful stained glass windows with intricate details -- colorful and eye-catching. Wife and mom of twin girls, Mila of Beaucharms Boutique is an amazing jewelry designer. She customizes baby pins, key chains, anklets, bracelets, and necklaces. Most of her creations include the Hamsa and the Evil Eye which make them great good luck charms. She says that her pieces can provide protection and ward off evil to anyone wearing the piece. Anna Monet’s creations exude a perfect mix of mysticism and eccentricity. Her inspiration for the pieces is the beauty of the west coast landscape. She loves to incorporate elements of ancient jewelry design with natural beauty. The results are amazing, All her one-of-a kind designs are environment-friendly, and she’s proud to be part of a sustainable fashion movement. Rocks Handmade Jewellery by Liz Wallwork are pieces that say "I think you rock!" Her designs exude youthful fun without being too loud and pretentious. Her handmade collection is filled with boho jewelry that is filled with positive vibes, making them great gifts. She draws inspiration from the shades of the beach and the ocean, rose-gold streaked sunsets, and summer sunshine. If you love minimalist gemstone jewelry, then follow Rachel Hughes on Instagram. She handmakes gemstone and druzy pieces that look so ethereally gorgeous. She goes for the elegant, minimalist, rustic, and soft statement approach. All the designs are simple yet striking at the same time. We love the orbit necklace she recently made; it’s definitely that one piece worth showcasing in a space-themed necklace display! Package your items with autumn-worthy paper gift bags. It’s going to be the pumpkin season in a few weeks, and it’s time to replace your fun summer jewelry pieces with more relaxed and chill autumn jewelry pieces. Out with the bright colors, in with the warm colors as they say. And as with jewelry, your packaging should carry your current theme as well. 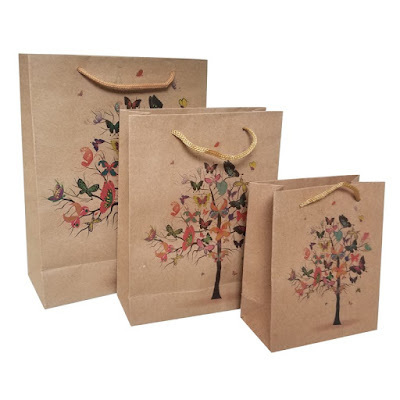 If you have no time to create and customize fall-inspired packaging, no worries, as we are going to highlight paper gift bags you can use as after purchase packaging. Whether you are selling big necklace displays or small jewelry pieces, they can fit in the Butterfly Tree Kraft Paper Gift Bag. This design is available in many sizes with the largest at 7 ½ W x 9 ½ H and the smallest at 4 ½ W x 5 ½ H. Your customers will love the unique tree design as well as the butterflies acting as autumn leaves. If you prefer dark colored-packaging but want to keep the autumn theme, this Dark Floral Kraft Paper Gift Bag is perfect. 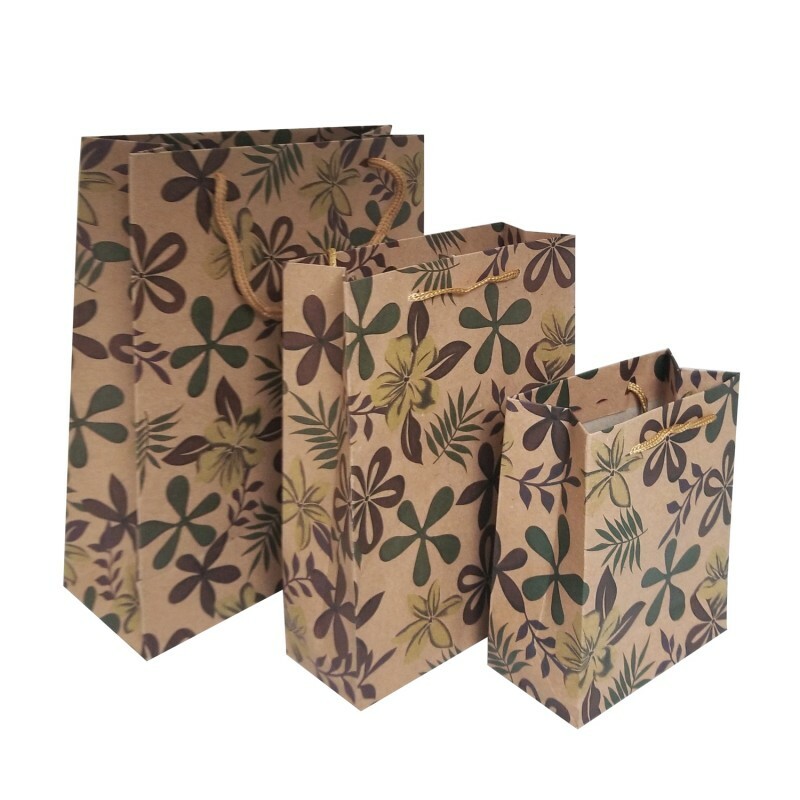 It features yellow, green, and brown flowers that make this gift bag a unisex design. As with the Butterfly Tree Kraft Paper Gift Bag, it is also available in different sizes that could fit a cosmetic organizer or a small jewelry box. 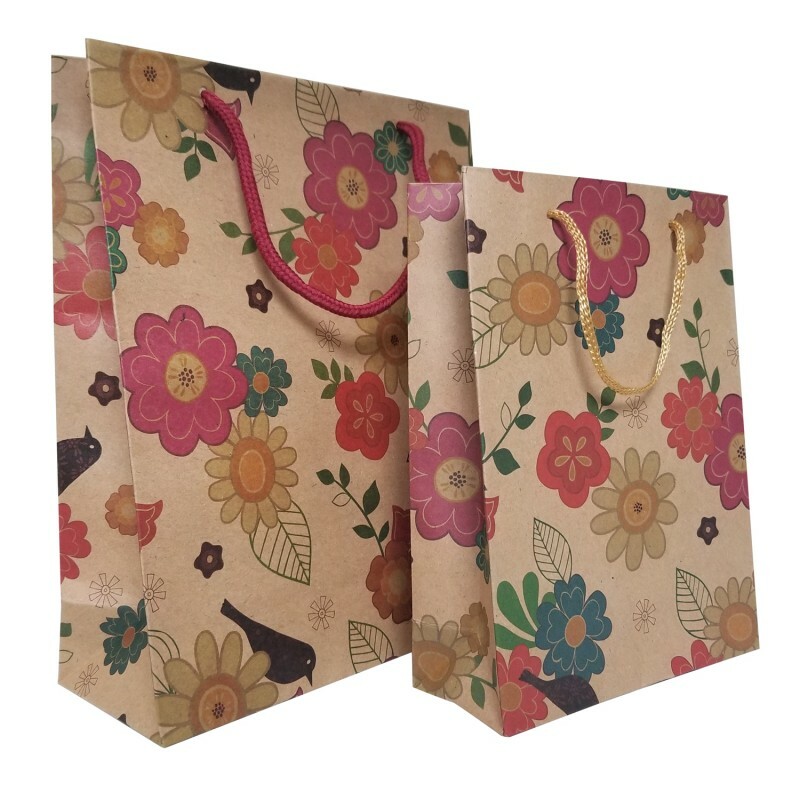 The Floral Kraft Paper Gift Bag is ideal for jewelry businesses who have a majority of female customers. It features different types of lovely flowers with colors that stand out of the earthy-hued kraft paper. It exudes fun and femininity that will delight your female customers. 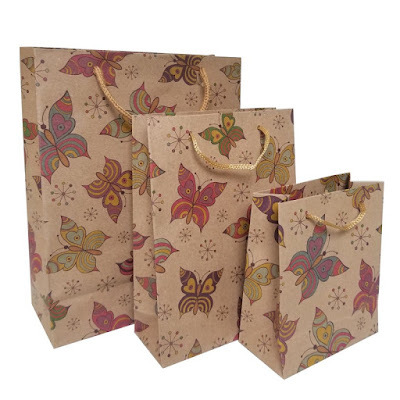 This design, however, is only available in two sizes -- 7 ½ W x 9 ½ H and 5 ¾ W x 7 ¾ H.
If florals aren’t your thing, you might like the Butterfly Kraft Paper Gift Bag. It features cute butterflies boasting autumn colors. 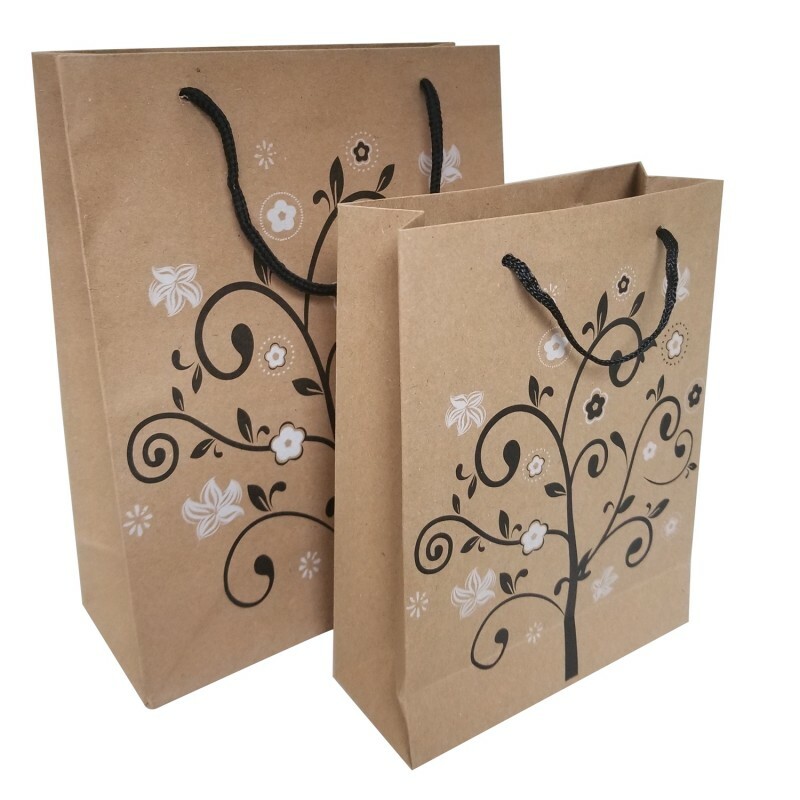 As with the first two paper gift bags, this design is also available in three sizes with the biggest at 7 ½ W x 9 ½ H and the smallest at 4 ½ W x 5 ½ H.
For the minimalist or monochrome-themed jewelry shops, the Black and White Tree Kraft Paper Gift Bag is the perfect packaging. It features a black tree with a few small leaves with scattered white flowers in the background. 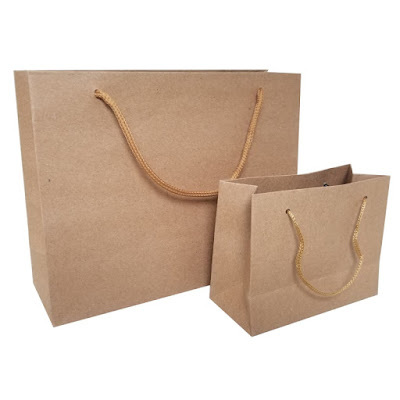 This design is only available in two sizes, though, with 7 ½ W x 9 ½ H the biggest and 5 ¾ W x 7 ¾ H.
For more kraft paper gift bag designs, as well as necklace display, cosmetic organizer, and beading tools and supplies, feel free to browse the shop!